This is a very exciting week for me…No, it’s not my birthday – yet! I’ll give you a hint – it involves restaurants and lots of eating out. Did you guess Long Island Restaurant Week? Well, if you did you’d be right. Just like in the spring, every fall there is an installment of Restaurant Week. This November, it runs from the 2nd – 9th. Some restaurants are regulars, while others give the event a try for the first time. At $27.95 per person for a three-course meal, you can’t go wrong. The prix fixe allows patrons to sample an appetizer, entrée, and dessert and usually the restaurants try to put their best dishes on the menu. I always enjoy sampling new menus, eating and sightseeing in different towns, and adding restaurants to my growing list of where to dine on Long Island. 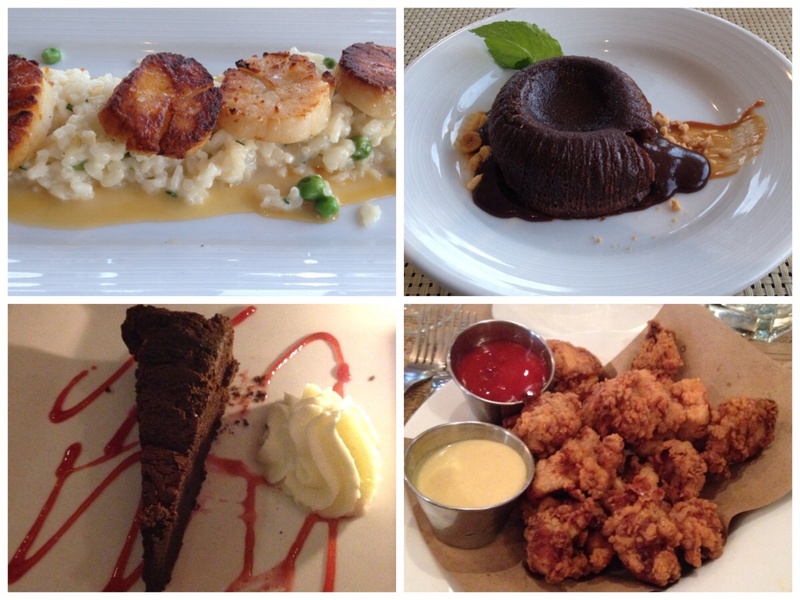 So as I finalize my Restaurant Week itinerary, be sure to check back to see which restaurants I will visit this time!